P015: Wonderful ! New Saree for me !! 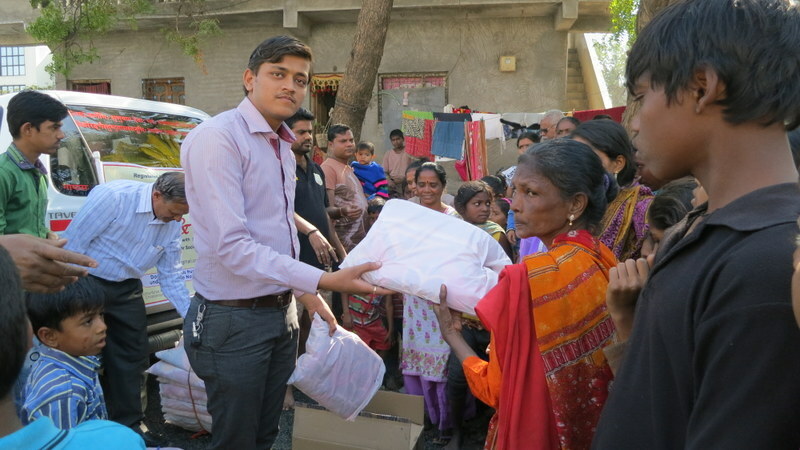 Share and Care Foundation donated Saree & Blouse Piece to 68 Poor Women of Utaran Slum Housing Residence, Guj. IN. Thanks to our project Sponsor Ranjanben Desai of Birmingham AL. USA. 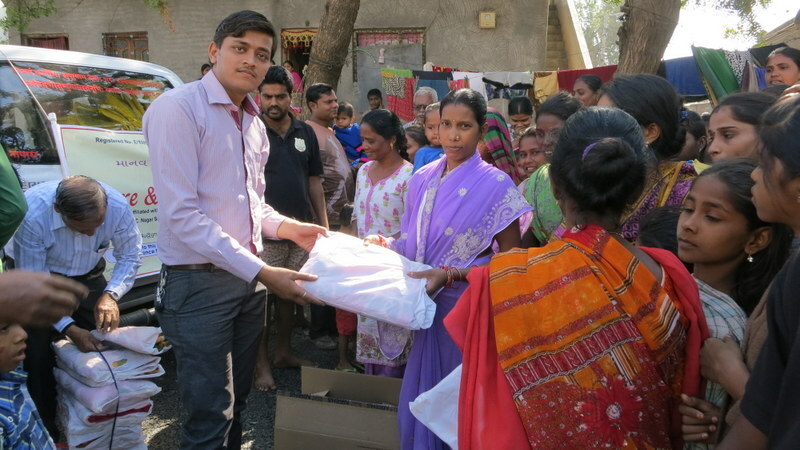 Also thanks to Sumanbhai Shah to organize this project of February 2018. Previous P014: Wow ! Free Woolen Sweaters for Me !! Next P016: Wow ! Free Dental Kits for us ! !